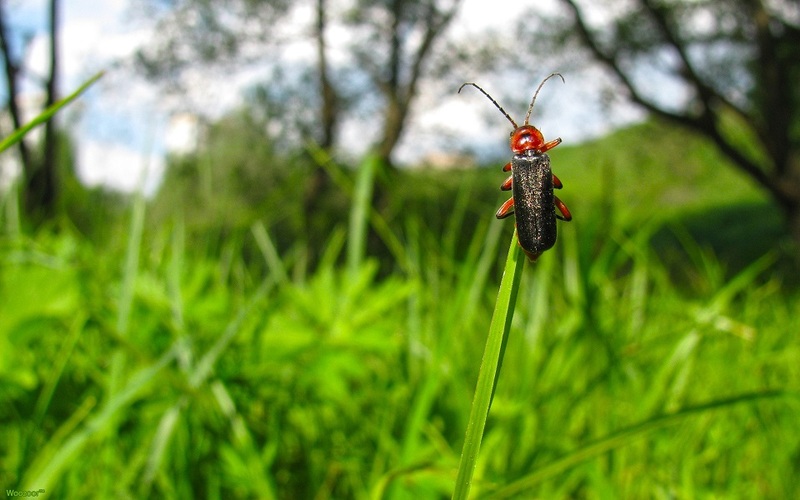 If left unchecked, turf insects such as chinch bugs, sod webworms, and cutworms can cause considerable damage to your lawn. Weed Man surface insect control begins with the identification of the insect causing damage to the lawn. Because some insects can only be controlled at certain times during their lifecycles, Weed Man professionals are trained to identify the insect responsible for the damage, the specific life cycle of that insect and the exact level of infestation. This knowledge is parlayed into a customized program that is applied only when and where needed by licensed, trained personnel, as part of Weed Man’s IPM-based approach. Applications may be necessary when damage history is apparent and/or threshold infestations have threatened the overall health of the lawn. After watering in treatment, people and pets may play on the lawn when dry.